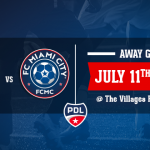 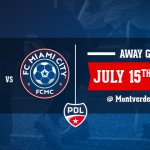 This year, FC Miami City has participated for the first time in the club’s history to the U.S Lamar Open Cup . 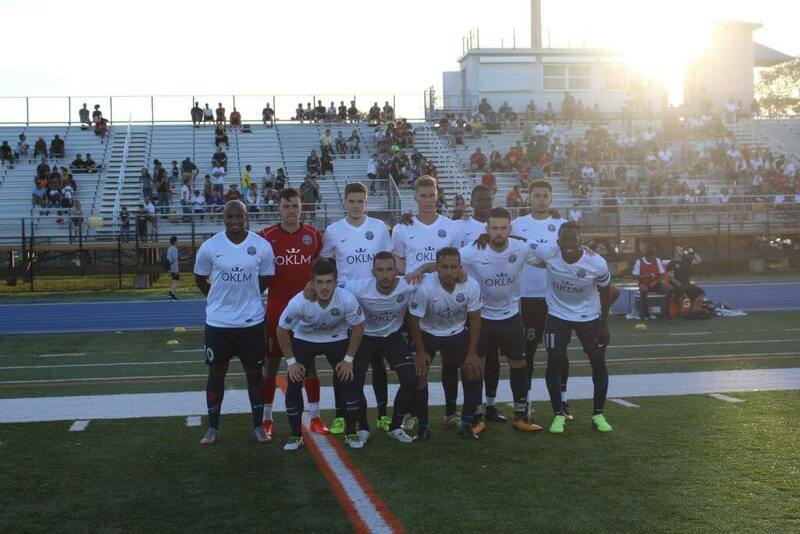 The teams faced Miami FC for the first round. 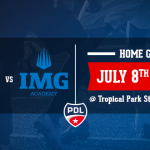 Despite a good game in front of Miami fans and PSG Academy Florida players, the team has been defeated 1-3. 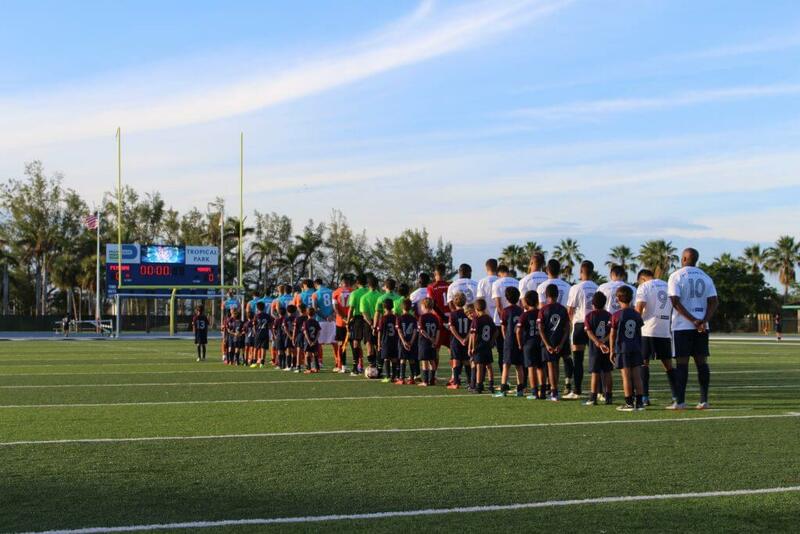 This competition is a great chance for the club and players to get exposure at the national level!